"Leaving a high-flying job in consulting, Angela Lee Duckworth took a job teaching math to seventh graders in a New York public school. 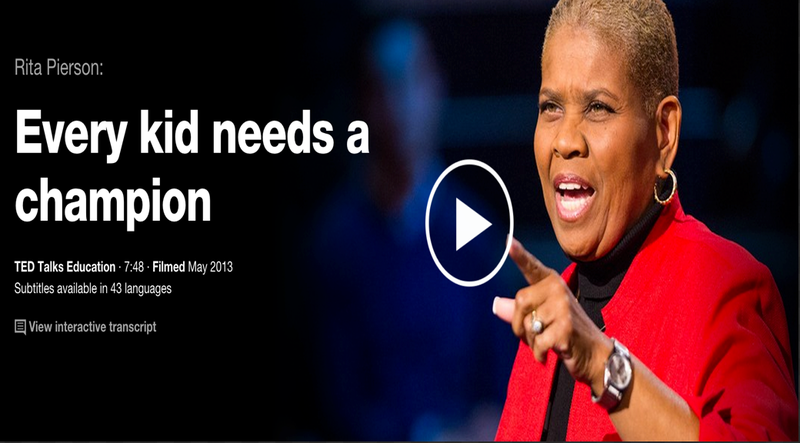 She quickly realized that IQ wasn’t the only thing separating the successful students from those who struggled. 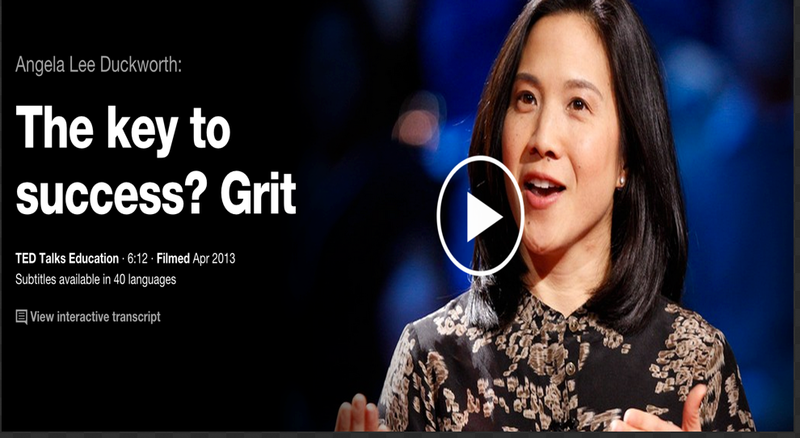 Here, she explains her theory of “grit” as a predictor of success." 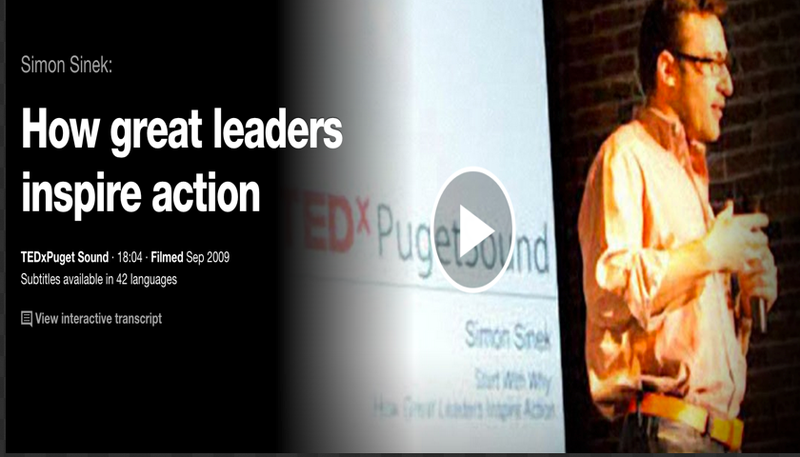 "Simon Sinek has a simple but powerful model for inspirational leadership all starting with a golden circle and the question "Why?" 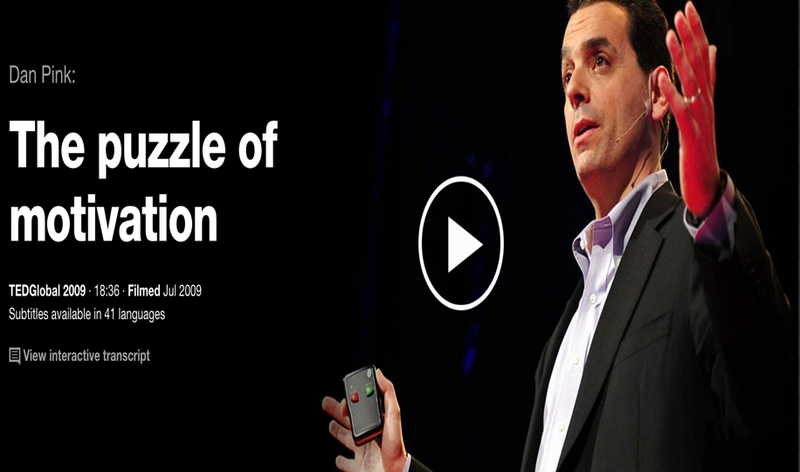 His examples include Apple, Martin Luther King, and the Wright brothers..."
"Career analyst Dan Pink examines the puzzle of motivation, starting with a fact that social scientists know but most managers don't: Traditional rewards aren't always as effective as we think. 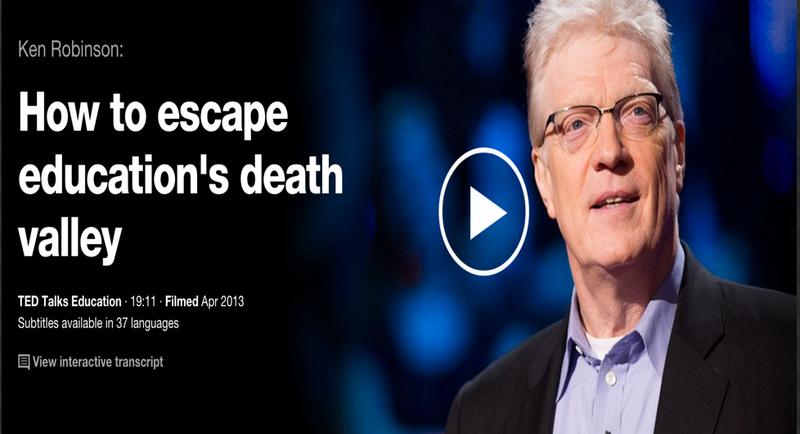 Listen for illuminating stories — and maybe, a way forward."